Rollex super strong steel siding is far superior to moisture soaking fiber cement or wood siding. Available in 8″, 7″, 6″, Double 5″, Double 4″, Double 5″ Dutchlap, and 12″ Board-n-Batten. Their proprietary Nova UVX 4000 coating (Kynar) provides a durable, long lasting finish with a lifetime limited warranty, 50 year hail protection warranty, plus 35 year chalk and fade coverage. Steel siding is also green and safe for the environment. Rollex steel siding is 100% recyclable, extremely durable and safe to install. Plus, steel products don’t produce the cancer-causing silica dust produced by fiber cement products. Steel siding offers the protection you need with a maintenance-free, natural looking wood-grain finish in your choice of designer colors. 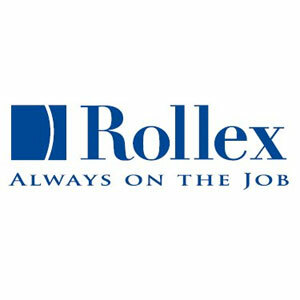 You can have total confidence in your Rollex purchase with our limited lifetime warranty.